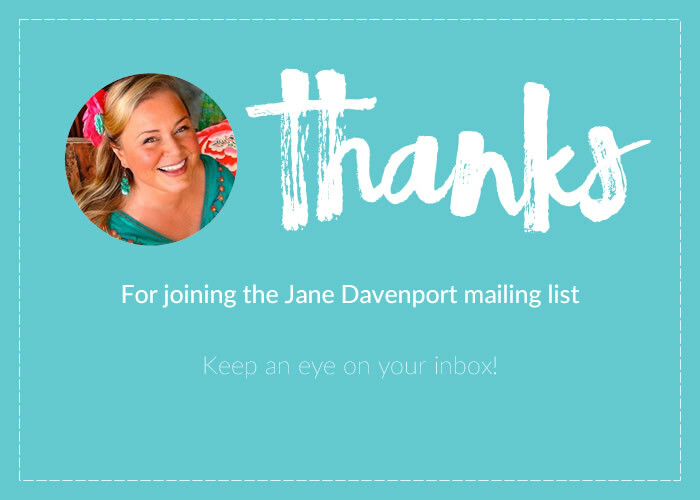 238 Daniel Smith Dot Card! SKU: DSJaneD. 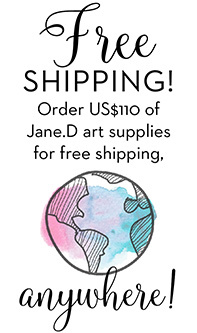 Categories: Supplies, Watercolour, Jane Davenport Editions. 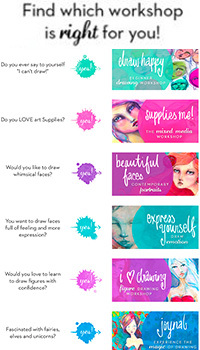 Daniel Smith work with a hand full of artists to create their fabulous ‘Dot Try It Cards’. 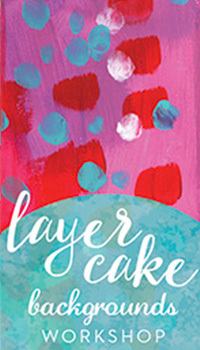 These cards contain a sample of each artist-selected colour for you to try! Daniel Smith create the some of the world’s finest watercolours in my opinion. 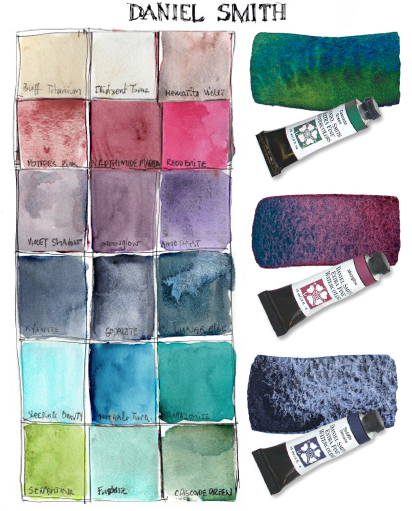 I have a HUGE (seriously it is HUGE) collection of watrcolours from manufacturers all over the planet. 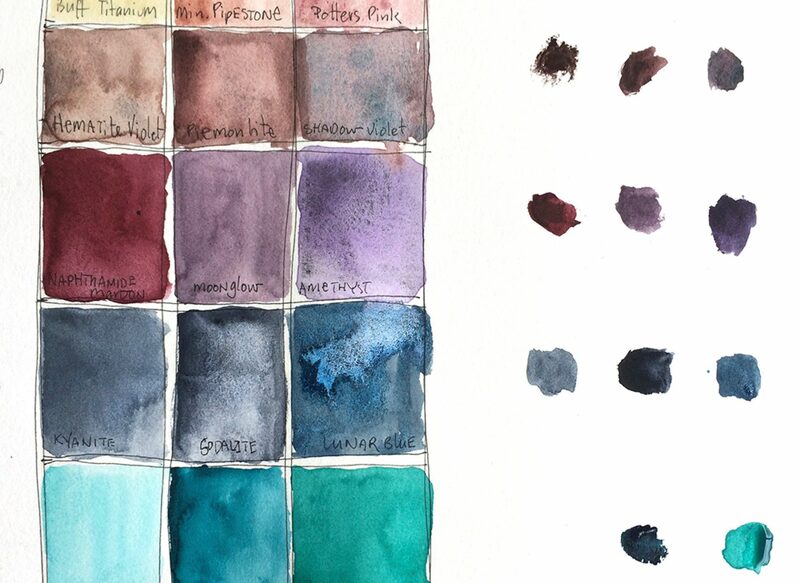 I am obsessed with watercolour. OBSESSED. Daniel Smith make some of my absolute favourites. So when I got the chance to select my favourites, well it was exciting – but also VERY hard work! 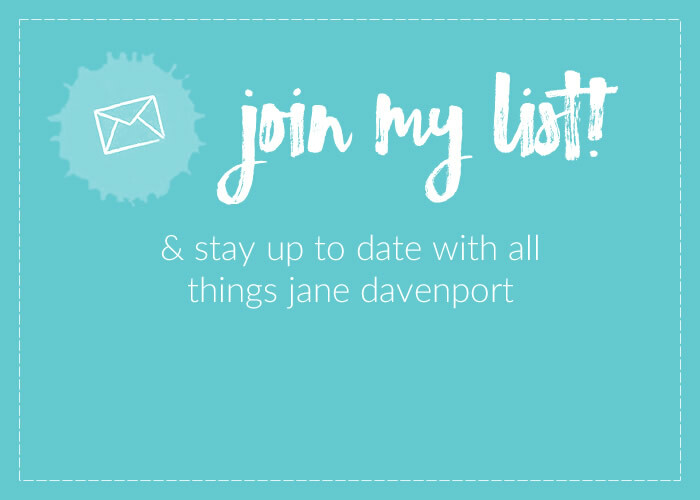 I deliberated and took great pains over creating my collection. 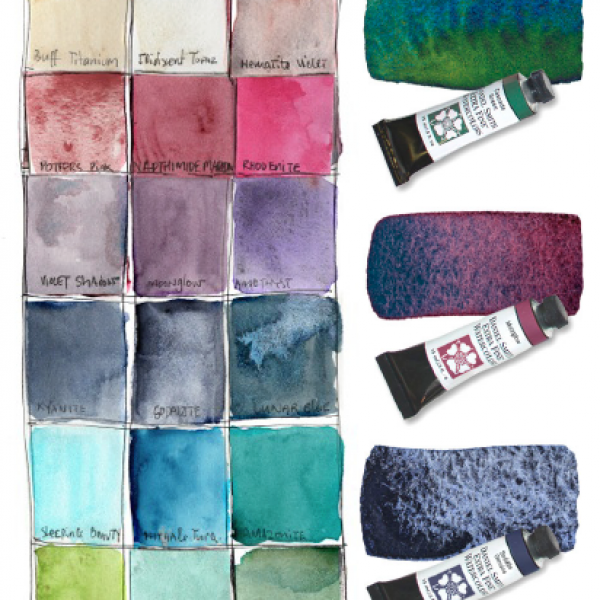 My favourite Daniel Smith watercolors are an invitation to play. 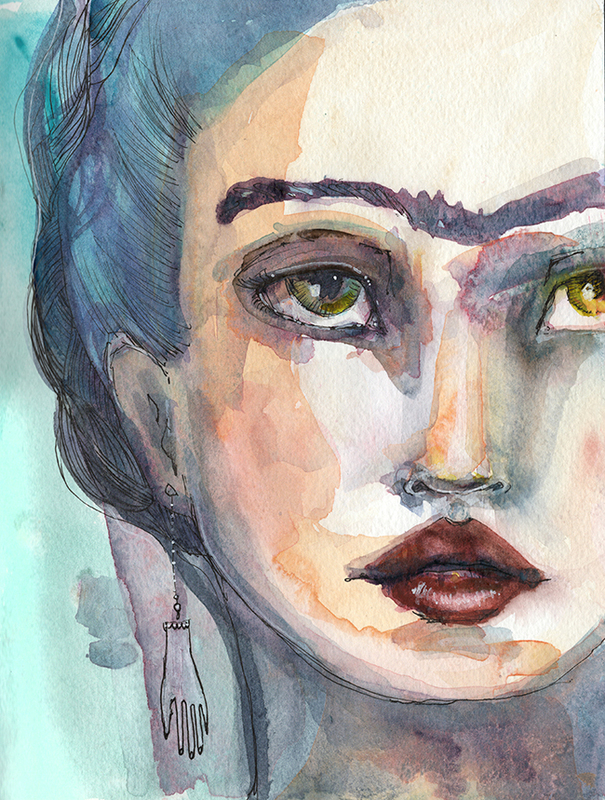 Each brushstroke is a beautiful, fascinating adventure. Amazonite Genuine ( just like the namesake – this green-blue stands above all others! 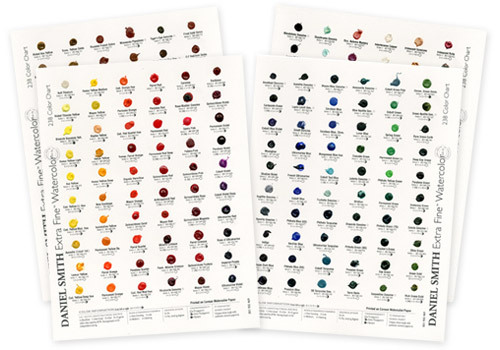 Of course there are other foundation colours that I use, but I wanted this dot card to hold some of the extraordinary Daniel Smith paints that people may not have had the pleasure of using before. I consider these colours ‘alive’ because they do so much movement on their own, which makes them so exciting to use. 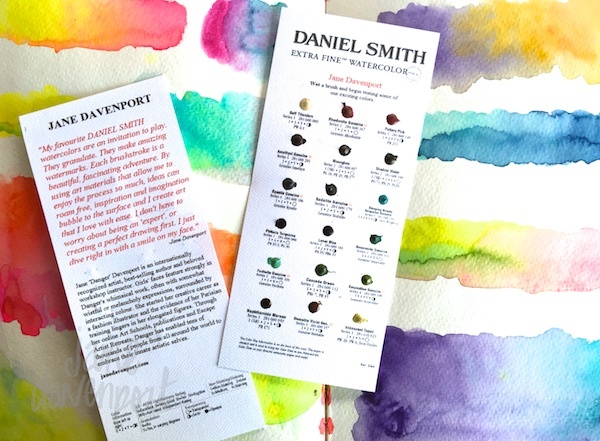 We also stock the Daniel Smith Dot Try ItCards that contain working samples of ALL 238 colours! 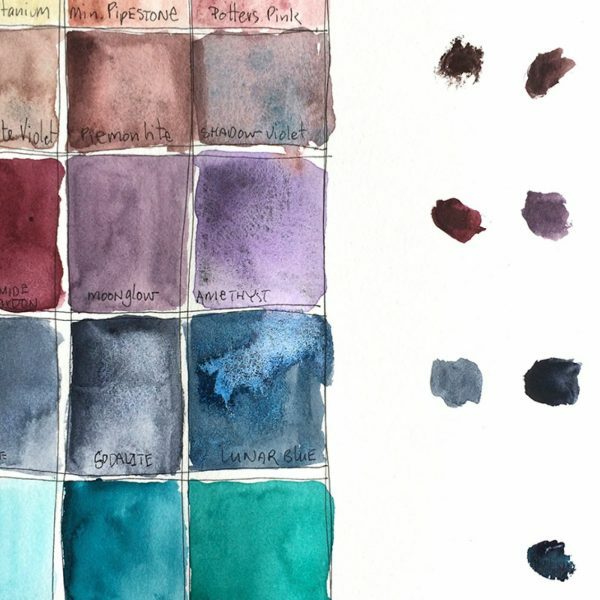 Developing an easy-to-use personal reference guide of your watercolors is always a good idea, and our 238 Try-It Color Sheet is a great way to get started! We created a video using our 66-Dot Color Sheet: Watch to see how you can use this even greater 238 collection as an excellent Reference Tool. As we did for the 66-Card, cut the 238 Try-It Color Sheet into individual reference tabs so that each of the 238 watercolor dots are on their own rectangle.